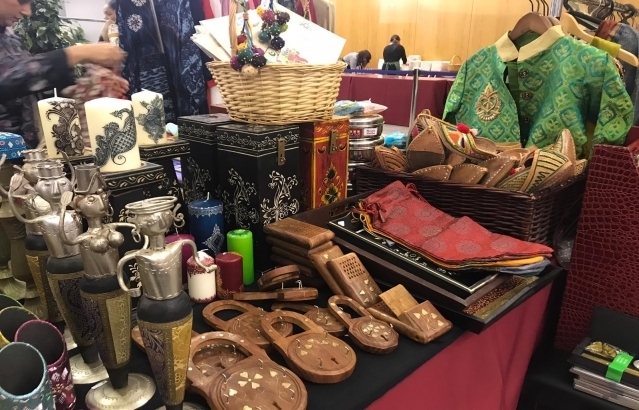 The Diplomatic Bazaar was inaugurated by President of the Portuguese Republic H.E. 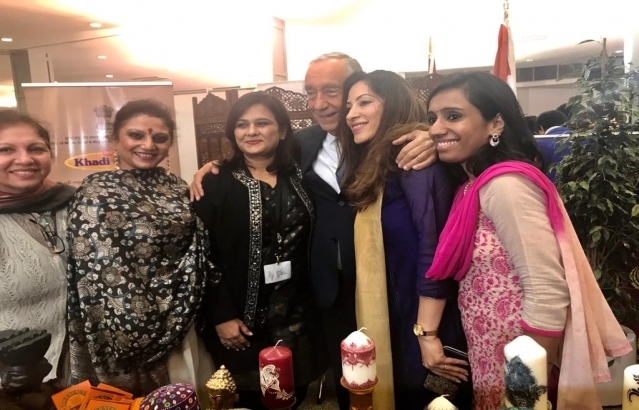 Marcelo Rebelo de Sousa on November 30, 2018. 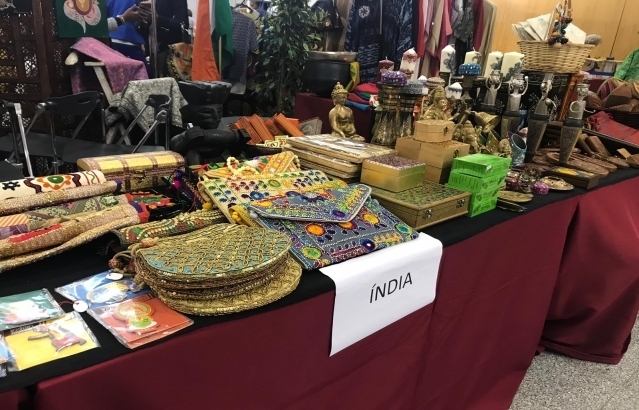 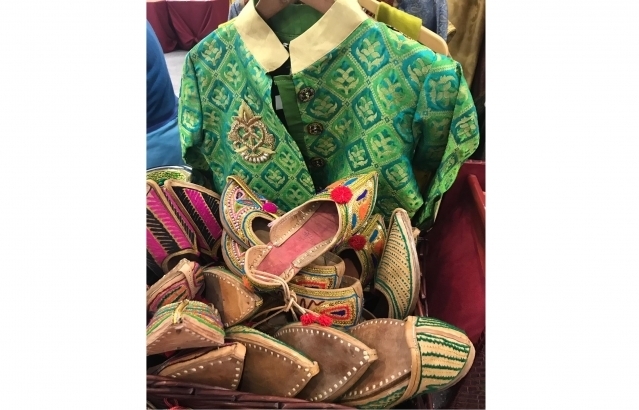 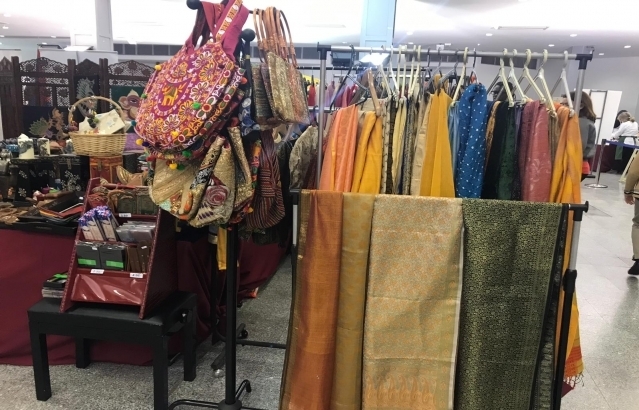 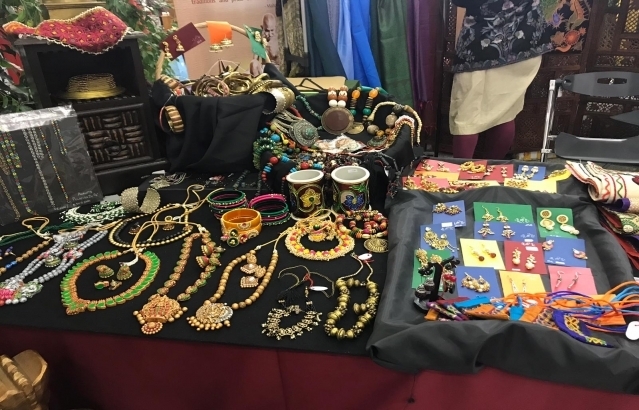 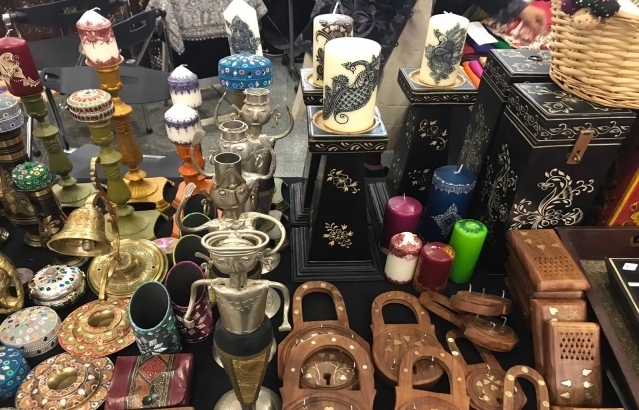 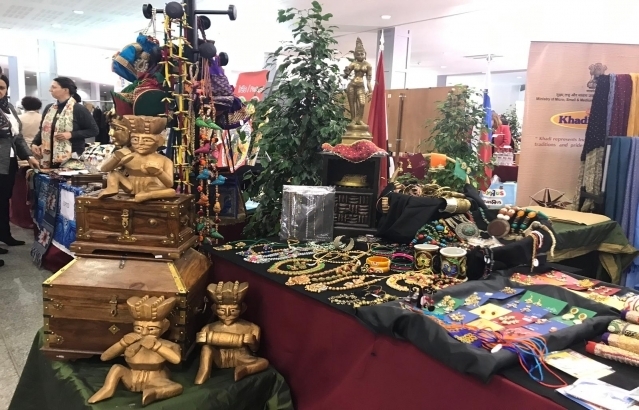 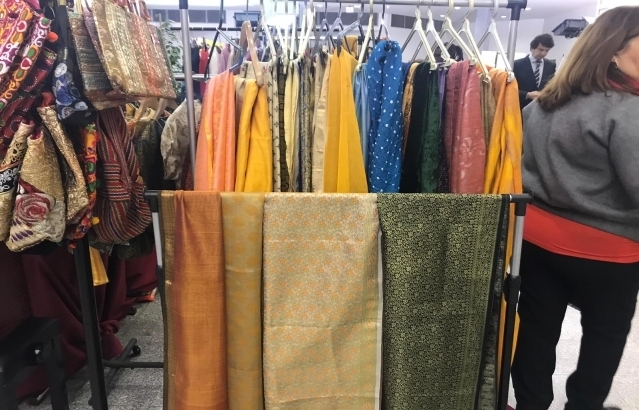 The Indian stand showcased a variety of Indian products such as Indian jewellery, traditional Indian clothes, handicrafts etc.